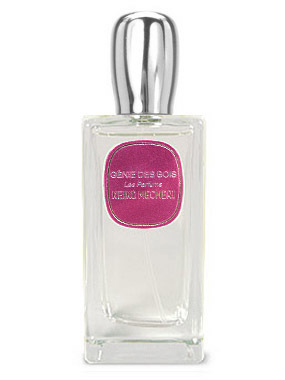 the notes are: violet, cedar, exotic woods – it makes you feel very feminine and ruthless. Like something Lara Croft would wear when she got dressed up.. sorry, its the only thing I could think of for the description. Marvelous.